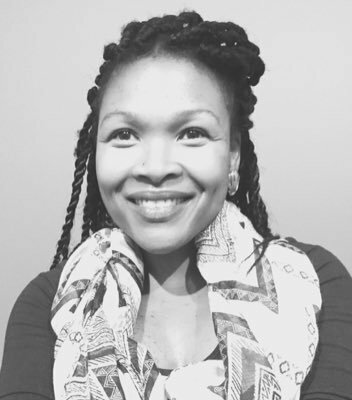 Lesedi obtained her BA Hons degree in dramatic arts from Wits University and has also trained as a singer. 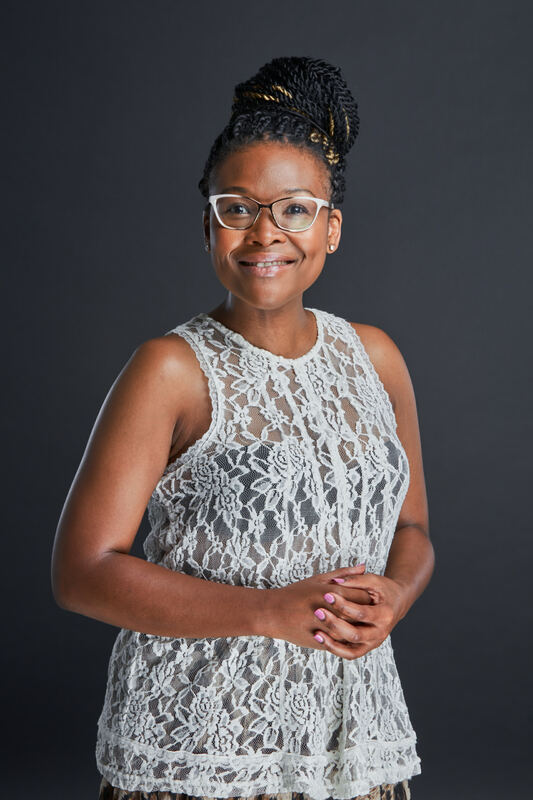 She works as a singer, actress, voice over artist, director and MC using her talents both on stage and on TV. 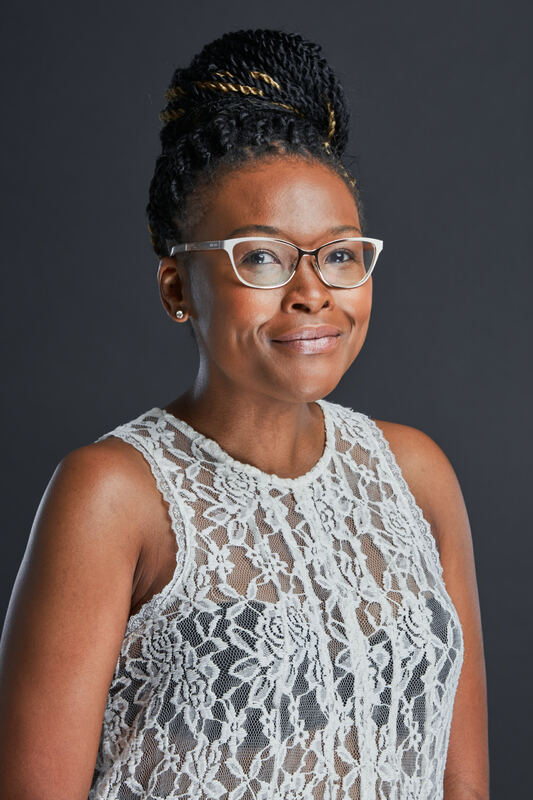 In 2012 Lesedi was the face and voice of ‘Lindi’ for the ABSA personal loans ad campaign. 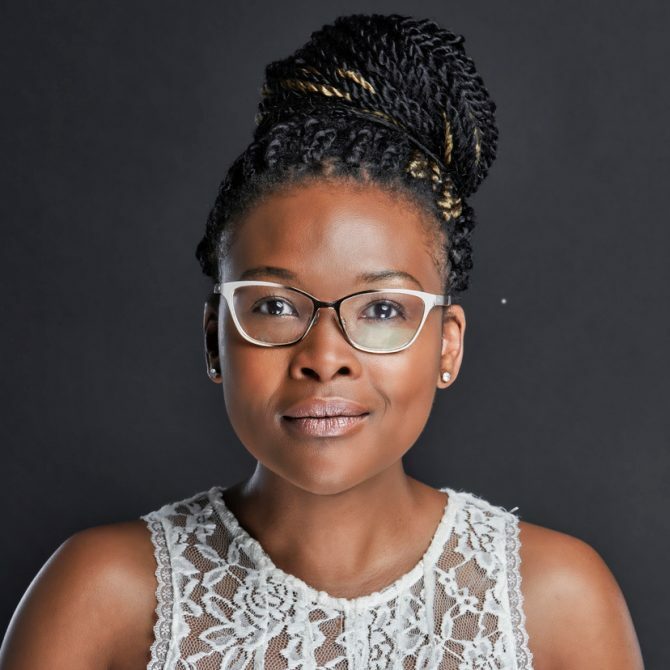 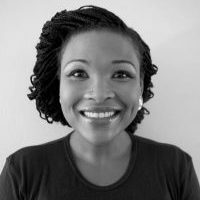 Lesedi has done voice overs for TV, Radio and Corporate AV and just some of her work includes voiceovers for Hollard, Black Opal cosmetics, Eskom, Johnson&Johnson, Sasol, and KFC. 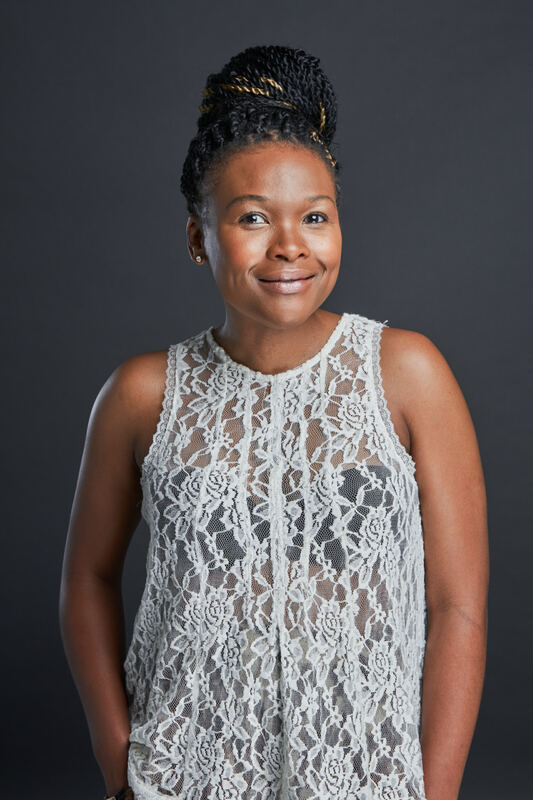 A seasoned theatre performer, Lesedi has starred in the productions of Colored Museum (2014), Ketekang (2014), Raisin in the Sun (2014) and Fisher’s of Hope (2015) amongst others. 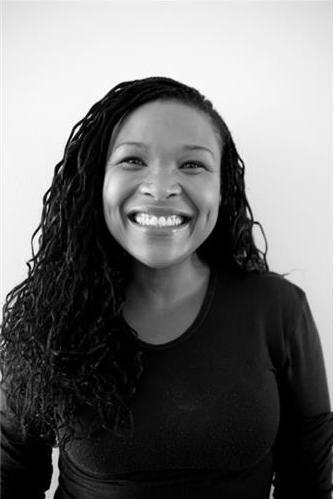 For bookings or more information on Lesedi, please get in contact with an agent at OSM on 011 483 0940 / info@owens.co.za.